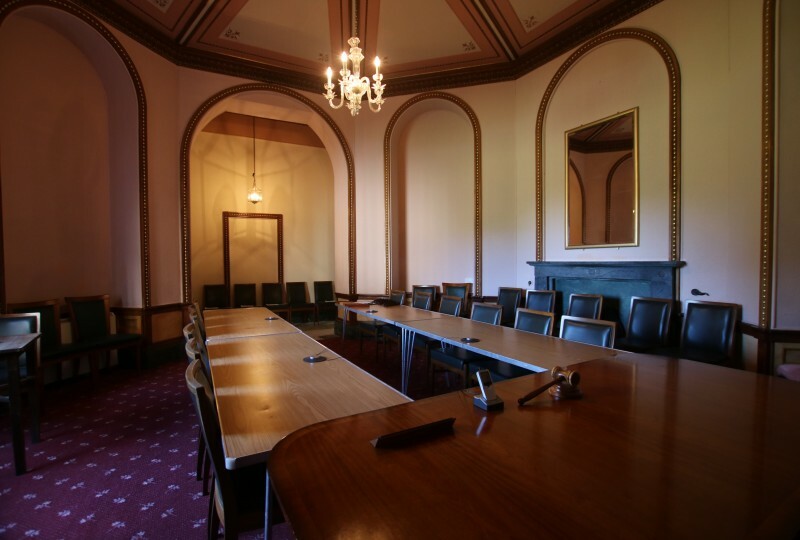 If you are interesting in booking rooms at Northwood House for your event please contact us on 01983 293642, or complete the booking enquiry form. We would be delighted to arrange a visit to show you our meeting and conference space. 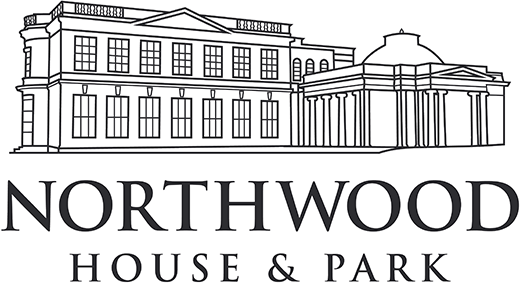 You will be pleased to learn how flexible the space is and how affordable events at Northwood House can be! 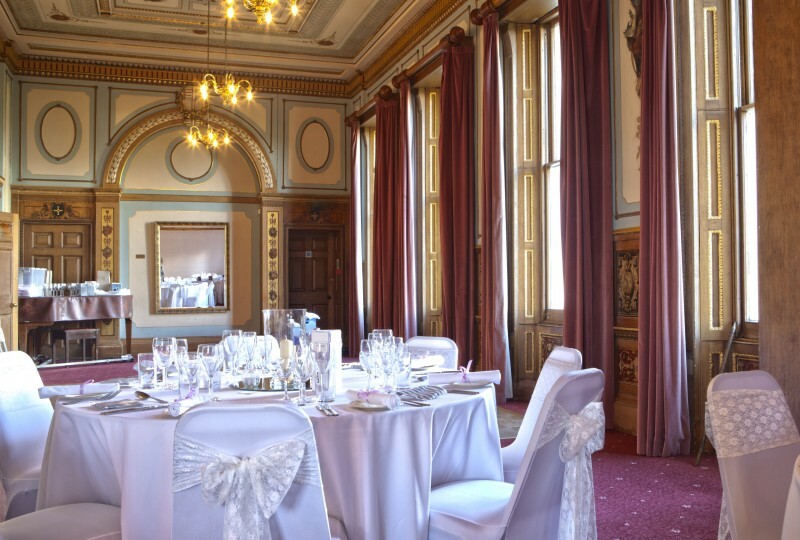 For large conferences, concerts and exihibitions, with its triple aspect and high ceilings the Ballroom offers a flexible space for theatre or cabaret layouts. 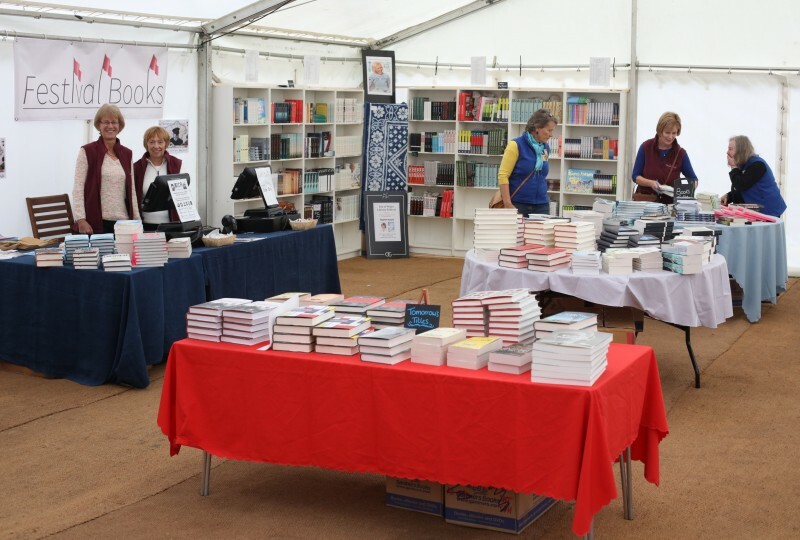 We are happy to advise on layout, staging and sound to meet your requirements. 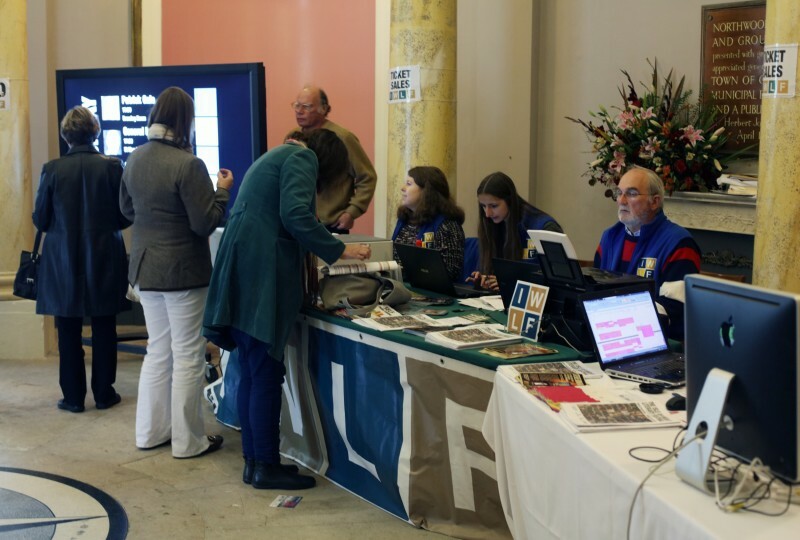 Adjoins the Ballroom and offers convenient additional space for refreshments or exhibitions for event participants. The Dining Room seats 60 theatre style and 80+ standing. A self contained room for smaller meetings, training sessions, or breakouts from your main event with direct access to the East Lawn. A private room for board meetings and group sessions, breakouts or as a support office to a larger event. 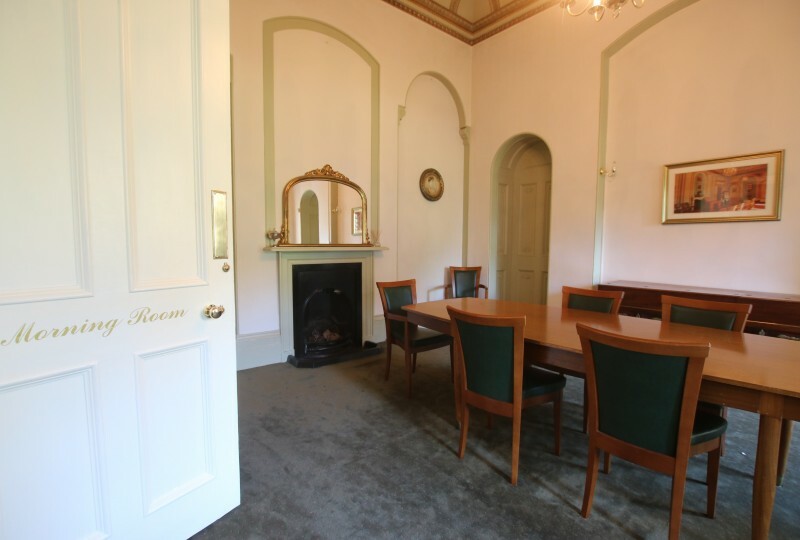 The Morning room connects to the Drawing Room and has a boardroom layout. 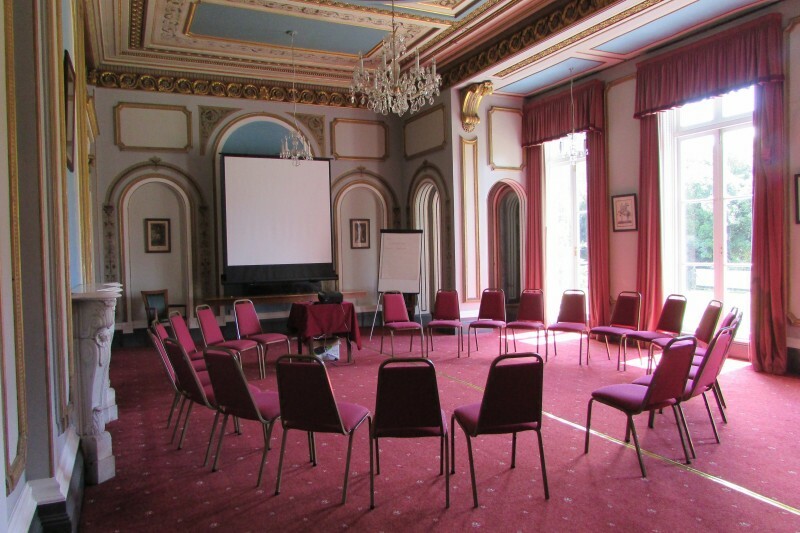 A unique octagonal room suitable for meetings of up to 40, or for breakout sessions, or speakers greenroom. The Stables is a separate hall with its own kitchen facilities and toilets. 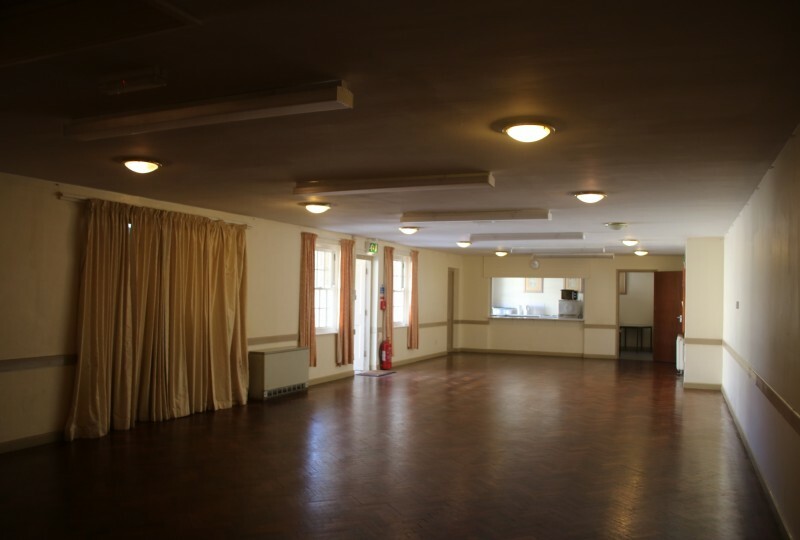 The flexible space is perfect for training sessions, exercise classes and small community events. The Stables can seat 60 theatre style. 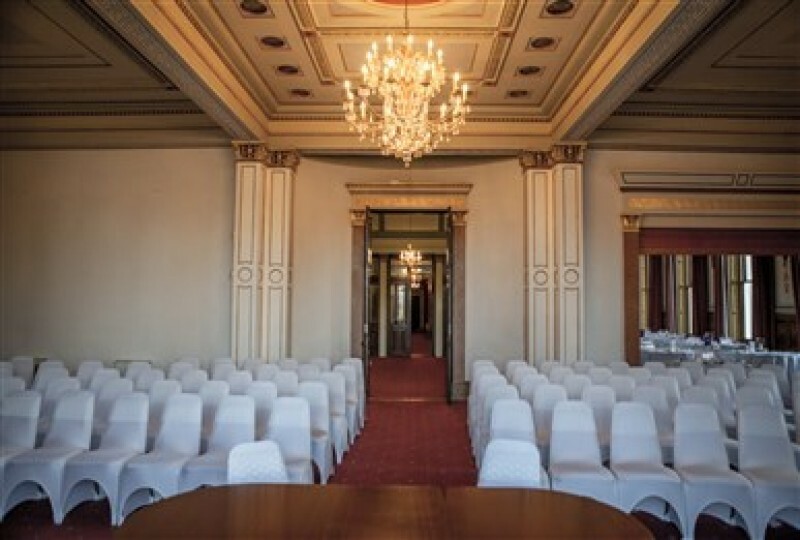 The grand entrance hall to Northwood House provides and ideal space for conference registration, exhibitions and drinks receptions. Meeting and Hospitality space can be extended by adding Marquees on the East, and North Lawns with links to the house. Please talk to us about your requirements and the options that can be provided.